Does getting a Root Canal Work? Are you experiencing severe tooth pain? It’s possible that your tooth may require root canal therapy. 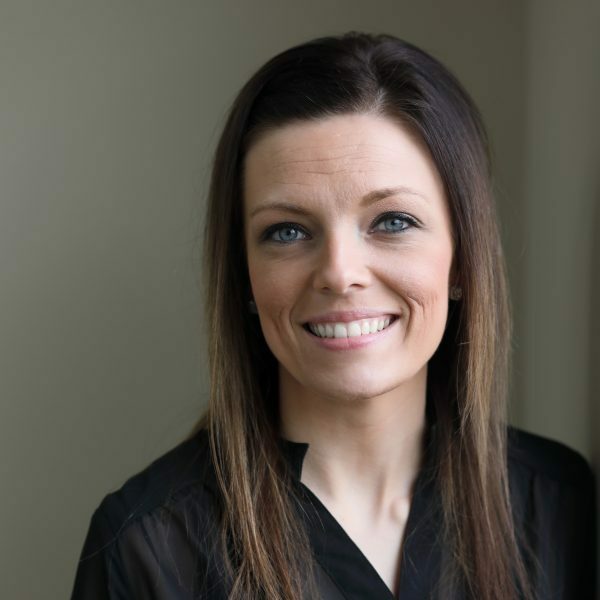 At Northstar Dental, our root canal dentist, Dr. Kathryn Alderman is passionate about helping patients have positive experiences during root canal therapy. Her goal is to complete a quality root canal that will help you keep your tooth for many years. Many patients ask about the long-term prognosis of a root canal treated tooth. Dr. Alderman does root canals on a case by case basis. This is because not every tooth can be treated successfully with root canal therapy. Why is it a good idea to save a tooth by completing a root canal? 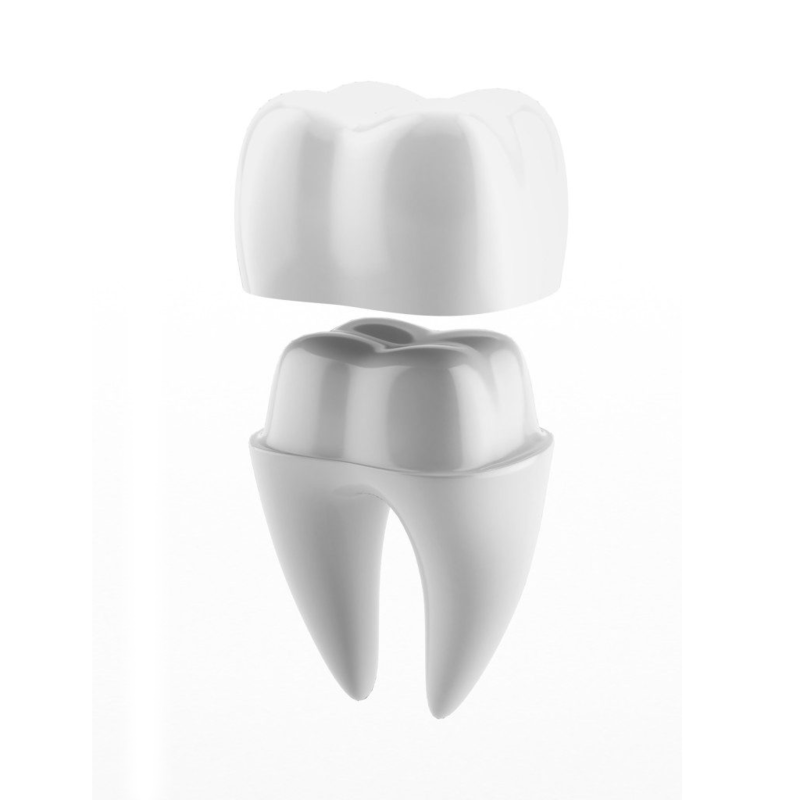 Teeth that have sustained recent trauma like fractures or have had dental work and have an inflamed nerve as a result. A tooth with a deep cavity. 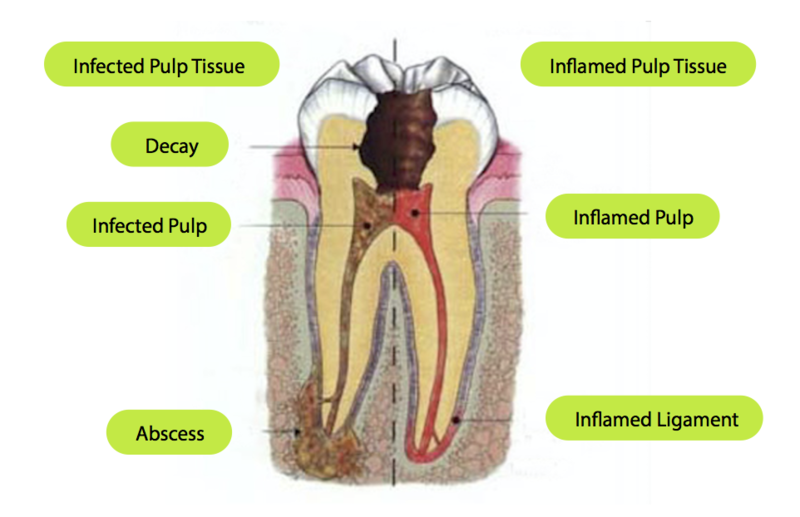 Most of the time, teeth with inflamed pulp tissues make good candidates for root canals. Often, teeth with infected pulp tissues make poor candidates for root canals, It is still possible to perform root canals on infected teeth but the long-term prognosis is not favorable. Why infected teeth are poor candidates for root canals? Every tooth has main canals where the nerves reside inside of the roots that are visible on x-rays. Besides main canals, every tooth has hundreds of tiny micro-canals as well. It is possible to clean out the main canals successfully during root canal treatment, but if the abscess is extensive, it is not possible to sterilize the hundreds of micro-canals. This will leave behind bacteria in the micro-canals, ultimately leading to failed root canal treatment. If any of the conditions listed above are present, root canal therapy is not a great long-term option. 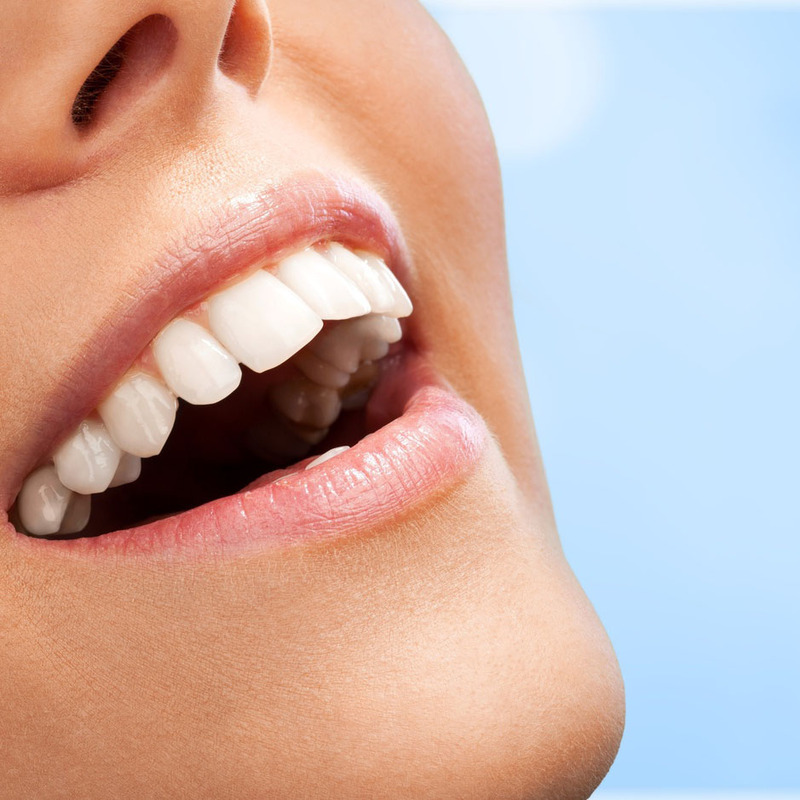 A better option is to replace a tooth with a dental implant. If the tooth has a significant crack extending to a root of a tooth, harmful bacteria that is present in the oral cavity is able to enter the inner part of the tooth and into the root canal space, ultimately leading to reinfection and failure. If a tooth is not protected with a crown after root canal treatment, the tooth can break. 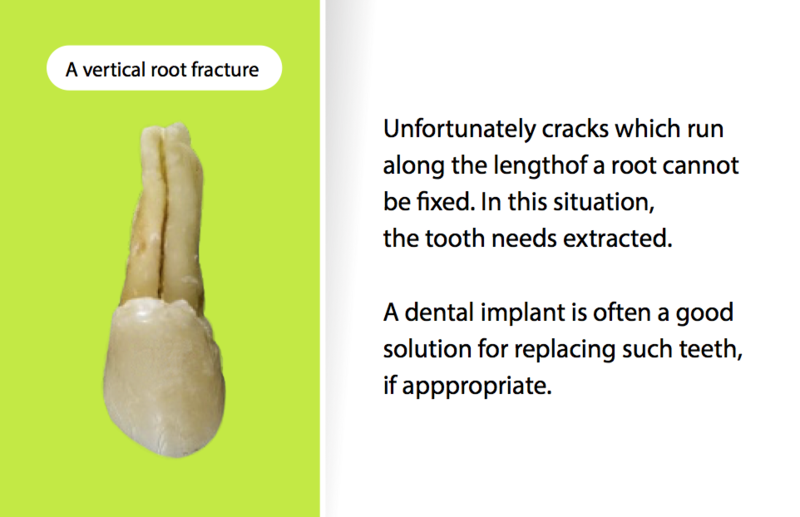 Depending on the severity of the fracture, the tooth may or may not be able to be saved. Learn more about Natural Crowns. Developing a cavity under a crown or a filling may destroy healthy tooth structure leading to root canal failure. The best way to prevent developing a cavity is by daily flossing and brushing and seeing your dentist regularly for checkups to address dental problems before they become more extensive. Excessive grinding can lead to the development of cracks in root canal treated teeth. The habit of bruxism or grinding at night is difficult to control. The best way to counteract grinding is to wear a custom-made night guard. 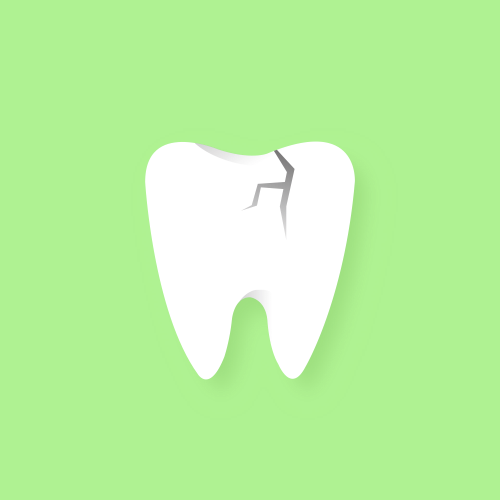 Learn more about Cracked and Broken Teeth. If a patient has an auto-immune condition, a root canal has to be chosen carefully as an option to save the tooth. Patients with autoimmune conditions have an overactive immune system, and root canals can create an unnecessary burden on their immune system. Is there anything you could do to prevent a failed root canal? 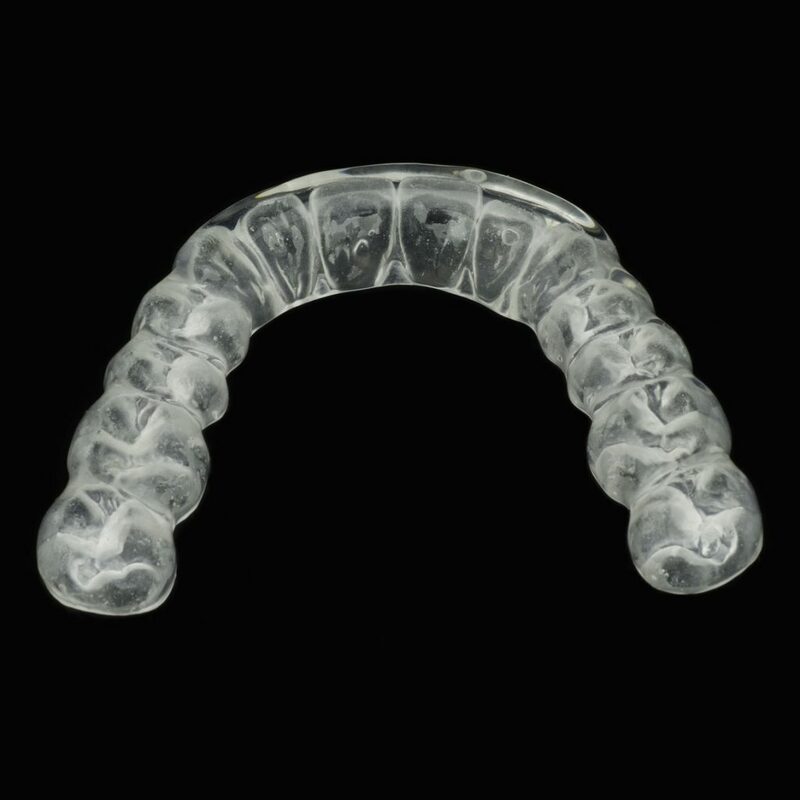 Wear night guard if you grind your teeth. Be aware of clenching during the day, you may wear a day guard. Protect a root canal treated tooth with a crown. Typically root canal therapy is a smooth and easy process for patients. Many patients have questions about the procedure and the end result, or questions about whether they should be treated by a general dentist or an endodontist. Below are some of our most frequently asked questions answered by Dr.Kathryn Alderman, our Lincoln root canal dentist. Q to Lincoln root canal dentist: I hate dental work and I am worried about having pain during my root canal. During every root canal, I do everything possible to assure my patient’s comfort. Most of the root canals are completed at our ZEN room, where the atmosphere is calming and peaceful. I also believe that the key to a painless root canal is adequate anesthesia and great chairside manners. I have performed hundreds of root canals and have confidence and necessary experience to help my patients feel comfortable during every root canal. Q to Lincoln root canal dentist: I have returning dental abscess after a recent root canal, what should be done? Although uncommon, a dental abscess can form after a recent root canal for several reasons. One reason is the possibility of an abnormal number of canals in the tooth that was not visible radiographically or clinically. 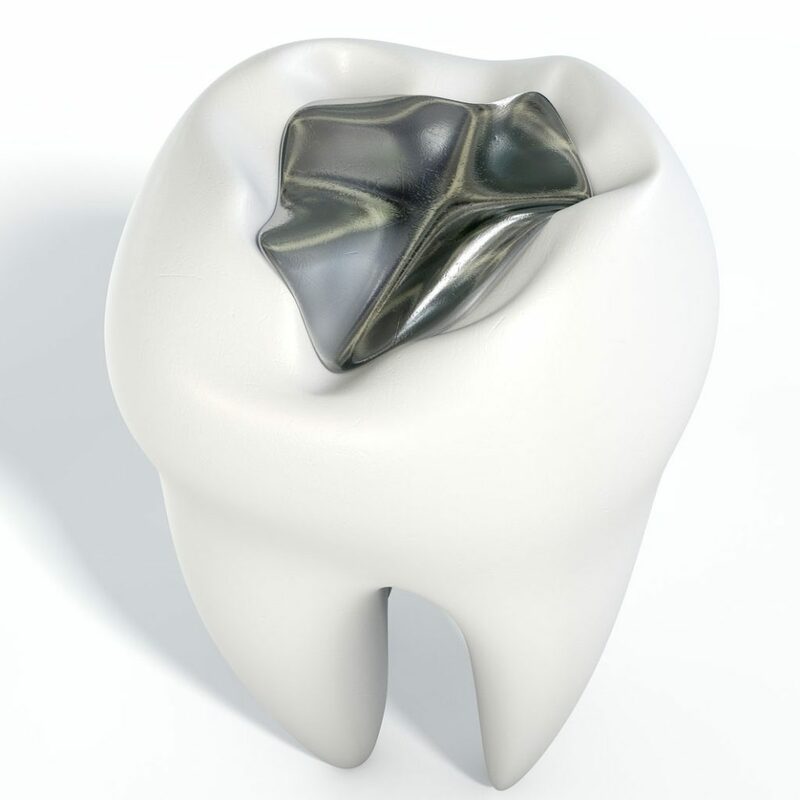 This would make removing all of the bacteria impossible, leading to reinfection of the tooth. Another explanation could be that faulty restorations were placed in the tooth or that there was an undetected crack in the roots which allowed bacteria to enter the tooth and cause another abscess. The best way to treat this condition is to take antibiotics to prevent the further spread of infection and to re-treat the root canal or to take the tooth out. Q to Lincoln root canal dentist: Is it normal to have pain or sensitivity after root canal therapy? Is it normal to feel pain after root canal therapy? Try to avoid chewing or biting on the treated tooth until the full root canal treatment is completed. It is normal to have mild discomfort for three to five days after treatment. During this time, taking ibuprofen can help ease discomfort. Q to Lincoln root canal dentist: Is it safe to have a root canal with a compromised immune system? If the tooth has been infected for a long time and has extensive bone loss or presents with draining pus, a root canal is not a good treatment option for long-term success. Performing a root canal on an abscessed tooth will lead to a chronic low-grade infection in a patient’s mouth. Many patients have strong immune systems which can temporarily tolerate poor dental work and low-grade infection, however, patients who suffer from autoimmune conditions are unable to tolerate the strain this type of treatment would put on their compromised immune function. 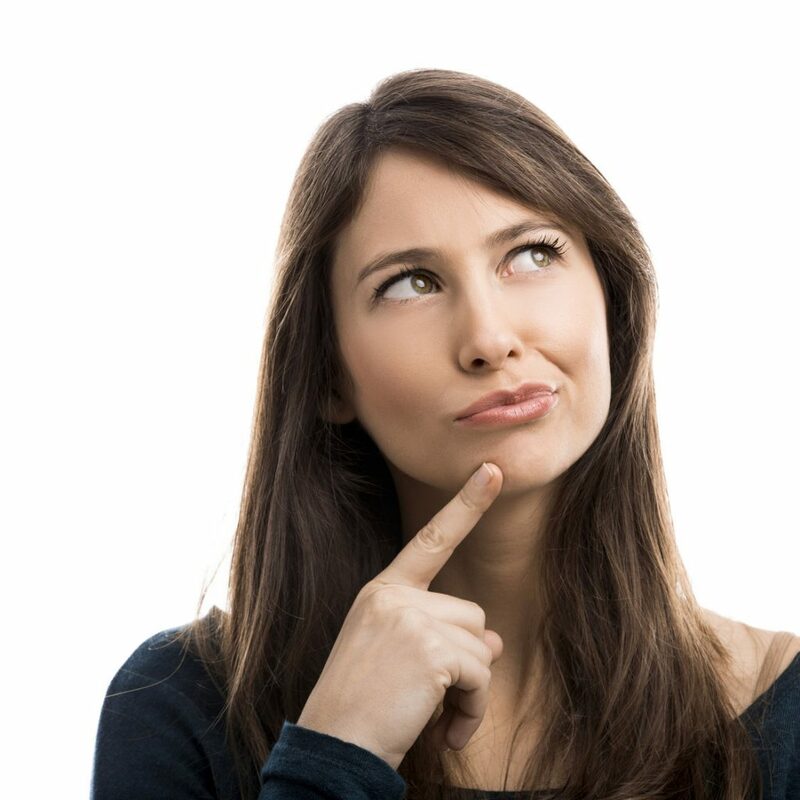 Q to Lincoln root canal dentist: Should I see an endodontist, root canal specialist for a root canal? Q to Lincoln root canal dentist: Where can I find root canal therapy for children in Lincoln, NE? Primary teeth (baby teeth) root canal treatment is called pulpectomy treatment. Primary molars are important for chewing function and space maintenance until permanent teeth erupt. I perform pulpotomy treatments for children in my office and am skilled at keeping kids comfortable during treatment. 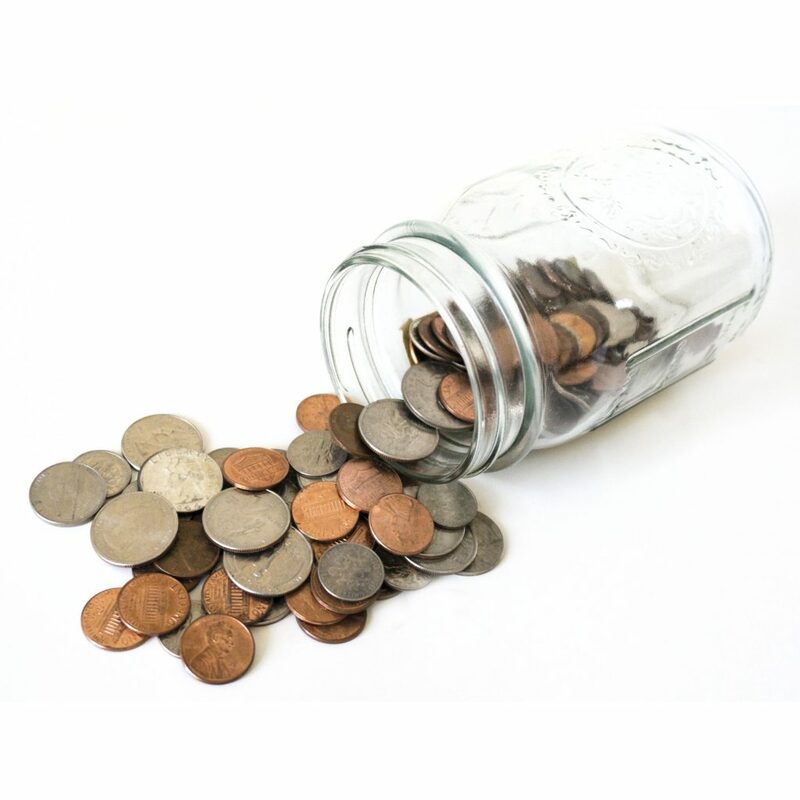 Q to Lincoln root canal dentist: How much does a root canal cost in Lincoln, NE? Root canal prices vary depending on several factors. Whether you choose to be treated by a general dentist or an endodontist can affect the cost. Our office accepts most insurance plans and offers lower fees than most specialists in the area. Most major dental insurance companies offer coverage of 50%-80% of the cost of root canal treatment. In our office, root canal fees after insurance range from $450 to $950. After insurance, the cost to the patient can be as little as $150. Q to Lincoln root canal dentist: What is the cost of a root canal without dental insurance in Lincoln, NE? Many of our patients do not have dental insurance. For patients who do not have dental insurance coverage, we work with Lincoln Dental Plans to offer affordable pricing including discounting and payment options. 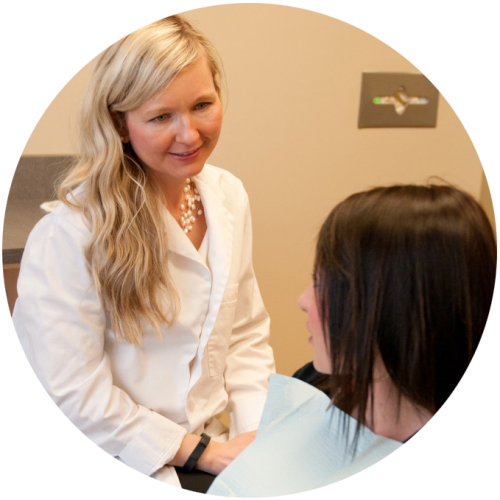 When you set up a consultation, we will give you estimates for your root canal treatment. Q to Lincoln root canal dentist: Do I need to take off from work after my root canal? After treatment, you will be numb for a few hours. If your job requires a lot of talking you may decide to take part of the day off from work, however, it is not necessary to take any time off from work for recovery after root canal treatment. It is safe to resume normal activities after treatment. I had a root canal in the past, and the tooth is beginning to hurt again. What should I do? Call your dentist if you experience any pain months or years after root canal treatment. It is not normal for a root canal treated tooth to have symptoms, and this could be a sign of infection and should be treated immediately. To set up an appointment with Northstar or any of our sister locations, you can call us at 402-742-0000 or use the form below.